The medical component is making sure each patient is detoxed and then properly cared for medically. Are they stable? Are they getting the correct psych medications to treat any co-occurring disorders and are they physically healthy? The psychotherapeutic component is the core of addiction treatment. Individual therapy and group therapy to address underlying issues, causes and conditions of substance abuse, trauma and specific issues, as well as family therapy to address relationships and healthy boundaries. The social services component addresses the many issues dealing with case management and life skills for each patient. They are being taught critical thinking, confidence-building activities, and life skills. In addition to this, they are being put on a path toward a continual growth in education and work of vocational training. However, one major component not mentioned in this model that we also believe is highly imperative in addiction treatment is the holistic services component of overall health and well-being. We believe that addiction impacts mind, body and spirit and thus addiction treatment must also address and treat every patient’s mind, body and spirit. To this end, Maryland Addiction Recovery Center offers a number of services to support this. Our Community Living Treatment clients are taken twice each week to yoga. Additionally, each client engages in personal training twice a week, to aid in physical well-being. Meditation, a critical part of any recovery program, is utilized regularly. Sometimes this is a short meditation before or after groups or sometimes and entire group to teach that meditation is beneficial and not uncomfortable or scary. Spirituality, another major component of any recovery program, is often confused with religion. However, spirituality simply put is the relationship of oneself to self, others and the world around them. It is the human experience and it is the maintenance and growth of the spirit. 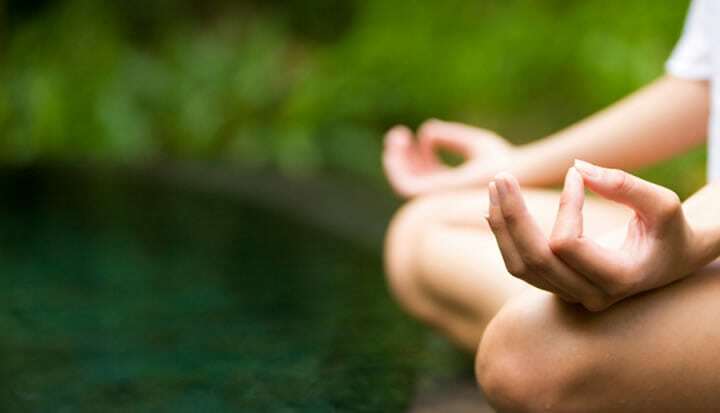 We believe that through holistic services, such as yoga, fitness and mediation, MARC patients can begin the process of healing and begin to get a better understand of self and their relationship with themselves, others and the world around them.